2013 has been an incredible year for EDM festivals across the world. There were more EDM acts at Coachella then ever before, EDC was a massive success (compared to last year’s epic fail), and HARD Summer had yet another completely sold out weekend. With so many awesome sets there could only be a few that stood above the rest. Below is our countdown of the Top 5 Live Sets of 2013. Enjoy! Despite the festival being shut down early due to drug related incidents, Electric Zoo still had some of the best artists in the world together for hours of EDM. Easily one of the best performances of the festival was Fool’s Gold co-owner and world class DJ, A-Trak. Mixing and scratching were only part of this set, as A-Trak played a set that was completely all over the place in terms of genres and artists. From Oliver to DJ Snake, this set was covered end to end with hits from all over the EDM spectrum. 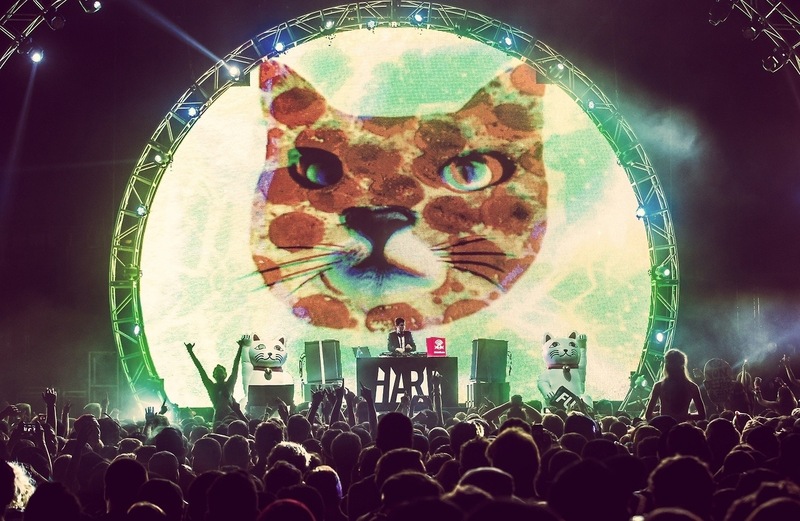 “Big Bad Wolf” and other songs that would later be released on Duck Sauce’s Duck Tape EP were some of the songs that brought the funk to A-Trak’s set. A special reworking of Daft Punk’s “Get Lucky” was also featured, along with a track from JNTM favorite Sleepy Tom. 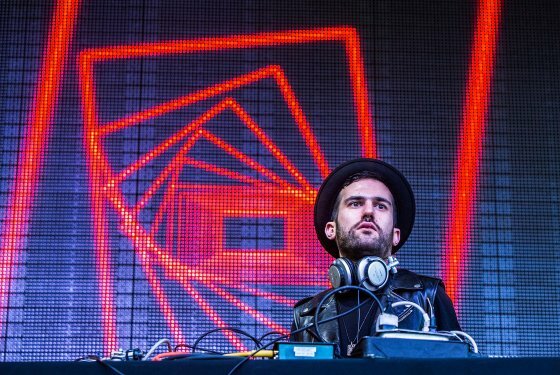 What A-Trak set would be complete without “Heads Will Roll”? A-Trak completed his set with infamous remix along with over a minute of intense scratching that got this DJ to wear he is today. 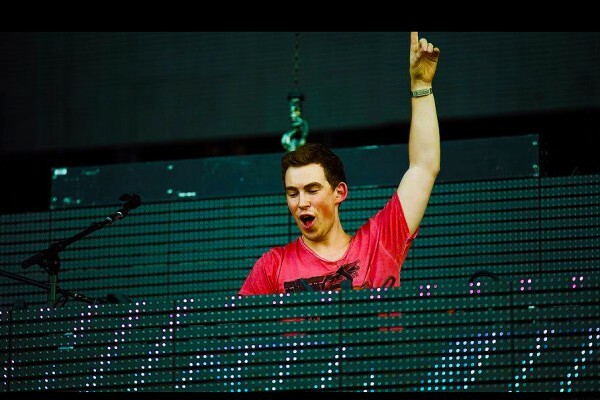 One of the biggest names in the festival circuit world wide, Hardwell had yet another unbelievable set at this year’s Ultra Music Festival in Miami, Florida. Known as one of the biggest names in Dutch Progressive/Electro House, Hardwell is more than just the #1 DJ in the world according to DJ Mag’s Top 100. With incredibly consistency, Hardwell completely destroyed the stage at Ultra, involving the crowd as much as possible. The best part of Hardwell’s set was his ability to combine so many songs together. Using samples from Daft Punk’s “Harder Better Faster Stronger” and Nirvana’s “Smells Like Teen Spirit,” Hardwell does a fantastic job of turning out song after song full of bounce and energy. The coolest part about this set was the fact that Hardwell played right as the sun was going down in Miami Beach. With an incredible sunset as his backdrop, the show quickly went from a day time rave to a night time party. Alter ego of Trap superstar R.L. Grime, Clockwork is another name to have risen to the top this year. 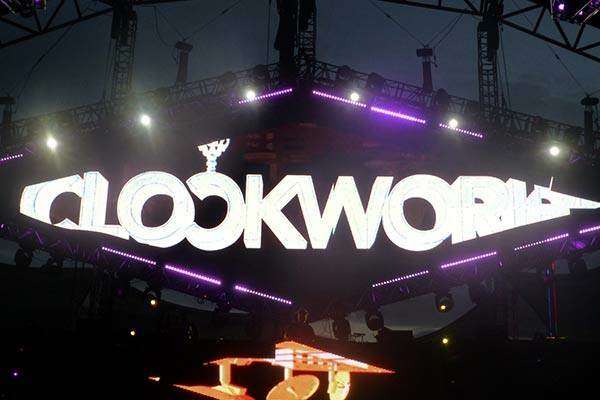 With his incredibly high energy and strictly Big Room repertoire, Clockwork was a perfect fit for this year’s EDC. Los Angeles based producer proved his chops to the festival circuit this year, especially with this live set from the Electric Daisy Carnival in Las Vegas, Nevada. Throwing in a couple Trap breakdowns and Moombahton beats thrown into the mix, Clockwork had a perfect blend of original tracks as well as crowd favorites. With consumers jumping from genre to genre, it’ll be interesting to see how Henry Steinway performs in 2014, and whether he’ll favor his festival favorite Clockwork alias, or heavy Trap god R.L. Grime. Easily one of the most fun sets of the entire year, Dillon Francis‘ set at HARD Summer was one for the books. Starting his set off with Daft Punk’s “Doin’ it Right,” this set was nonstop hit after hit. Shouting things like, “If you ain’t down with Moombahton, you’re at the wrong stage,” and “This is seriously one of the most special experiences in my entire life,” this set was more than just a mix. It was a heartfelt live performance by one of the fastest growing artists in the EDM community right now. Playing classic Dillon Francis hits along with some throwback Hip Hop jams and never-before-heard remixes, this set was an incredible combination of the past, present, and future of music. Some notable moments include a special appearance by Flosstradamus (who, along with Dillon make up “Dillstradamaus“) and a short clip of “Forever Young” by Alphaville. Not including their appearance at HARD New Year’s Eve 2013, this was Dog Blood‘s first live appearance. After the release of their two-track EP, no one really knew what to expect of the super group comprised of Skrillex and Boys Noize. This hour long set proved to everyone that these two were onto something huge. Dropping tracks from their respective labels along with tracks that would later appear on the group’s next EP, this live set is packed with hard hitting, never-before-heard tunes. Ranging from Big Room House, to Acid Bass/German Techno, to Trap, to some super dirty Dubstep, this Dog Blood set set the bar HIGH for other festival performers. Dog Blood would spend the rest of the year playing festivals all over the world, melting faces at every stop. Didn’t see YOUR favorite live set on the list? Let us know on our Facebook page, or give us a tweet!